We welcome you to the most peaceful and soulful night this student week in the month of March. You guys will enjoy the fun-filled performances of well known Qawal's. 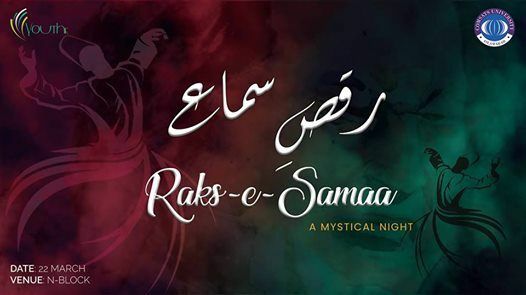 An event presented by Comsats YOUTHE Society. 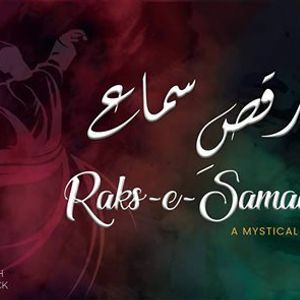 Without a second thought get yourself ready to join the fun of "Raqs-e-Samaa". 1- Outsiders not allowed. This event is only for COMSIANS. 2- Alcohol & drugs are strictly not allowed. 3- Unbearable behavior will not be accepted.